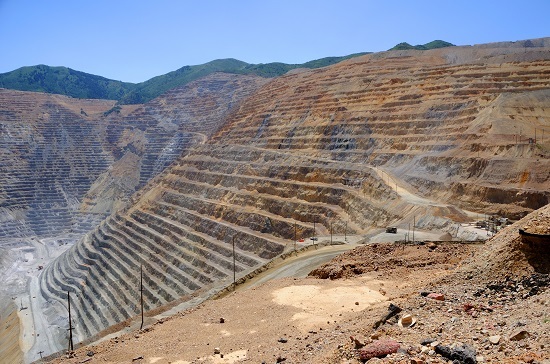 Newmont Mining Corp will acquire Canadian rival Goldcorp in a deal valued at US$10 billion which will create the world’s biggest gold producer by output. The share-based deal brings together two giants of the global gold sector who produced a combined 7.9 million ounces (Moz) of gold in 2017. The combined outfit, named Newmont Goldcorp, will operate across the Americas, Australia and Ghana, tapping into the world’s largest gold reserves and resources, the companies said. Meanwhile, Newmont’s chief executive Gary Goldberg will lead the combined company, following a strategy that he said will realise the full value of the merger. The plan involves asset divestments of between $1-1.5 billion over the next two years in order to optimise gold production to 6-7Moz annually over the next 10 years. The deal closely follows the completion of the $18 billion-valued Barrick Gold-Randgold Resources mega-merger, which has drastically altered the composition of the global gold mining sector with further large M&A deals expected over 2019.